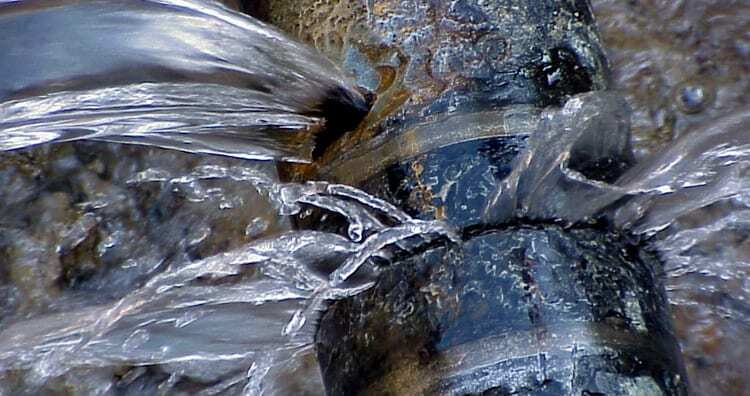 Multiple areas across Galway city and Connemara are without a water supply this morning due to three separate burst mains. Irish water have reported that the mains water supply to customers in Oranmore, Castlegar, and Spiddal has been interrupted by burst pipes. A water main burst in Castlegar on Sunday evening, but repair crews were only able to be dispatched to the site today. Repairs are scheduled to be completed by 5pm this evening. A serious burst main has been reported near the R338 in Oranmore that has left several nearby areas without water. People living in Oranmore, Westlink, Oranmore Town Centre, Millplot and surrounding areas may see their water supply interrupted. A stop and go system is in place to manage traffic while repairs are being carried out. No estimated time has been given by Irish Water for repairs to be completed in Oranmore. Out in the county residents of Spiddal have also been inconvenienced by a burst main today. Repairs out in Spiddal are expected to be completed by 3pm this afternoon. In all instances it may take 2-3 hours for a home’s water supply to fully return after repairs have been completed.